New governments, new fears? Don’t worry. Start protecting your identity yourself. 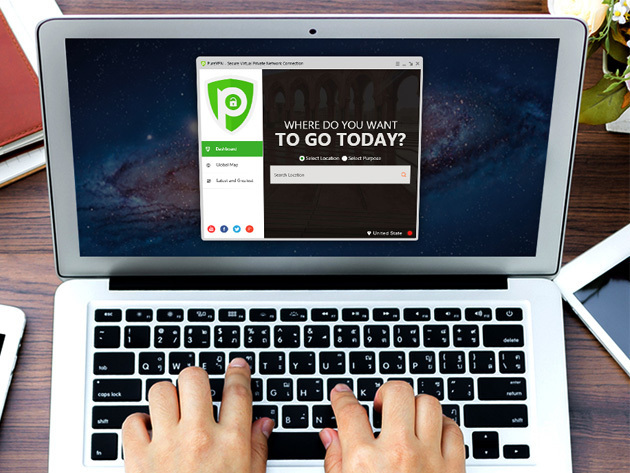 Used and trusted by over a million users, PureVPN is now available at an 88% discount, saving you over $500. This VPN is compatible with all the different platforms and allows you to connect five devices simultaneously. 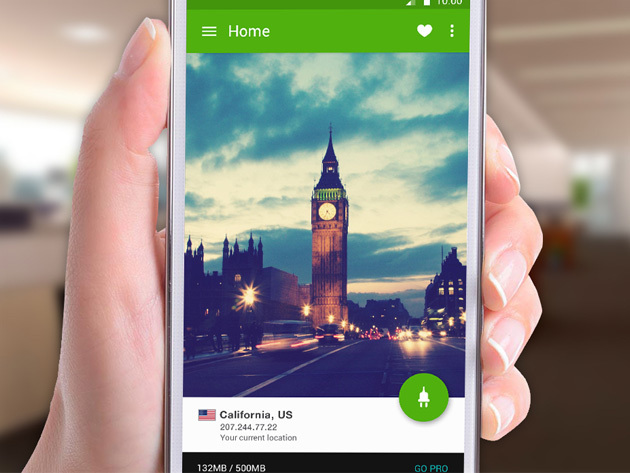 Learn more about PureVPN and avail the limited time offer from Wccftech Deals. 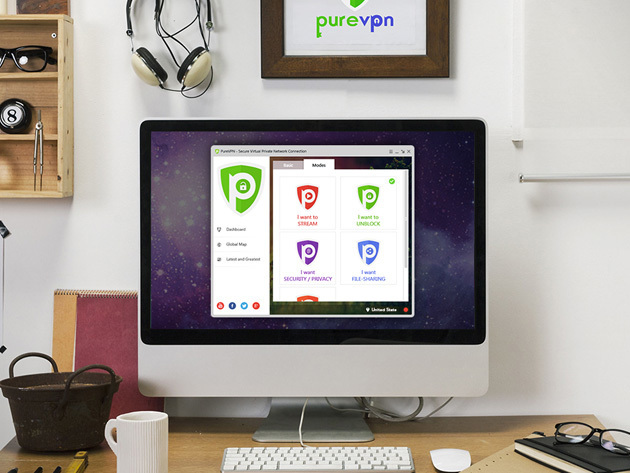 PureVPN, world’s fastest VPN’s lifetime subscription retails for $597. However, Wccftech Deals is offering the lifetime subscription for just $69. Grab the deal and start securing your data and communications. Note: Subscription term is for 5 years. At the conclusion of the 5-year term, customers may renew their subscriptions completely free-of-charge by contacting support@stackcommerce.com.